No. Only the owner of the plugin (you) can see the Edit Icon above your plugin. You can see the Edit Icon because you are logged in to your POWr.io account, and the plugin recognizes you as the owner. 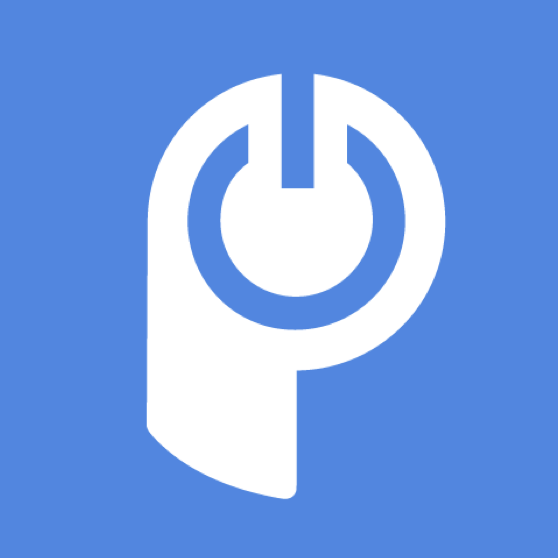 To test this, log out of your account at POWr.io, then refresh the page and the Edit Icon should disappear. If your Edit Icon appears even after logging out of your POWr account, please make sure that your Plugin is saved. Unsaved Plugins show the Edit Icon to all users viewing the page. Click on Edit, go through the setup steps, and click the green Save button in the last editing tab to properly save your Plugin.